The handstand scorpion is a minor contortion exercise where you go into a big back bend and bend the knees, usually touching them to the top of the head. Sometimes it’s taken even further and the feet come beneath the head. 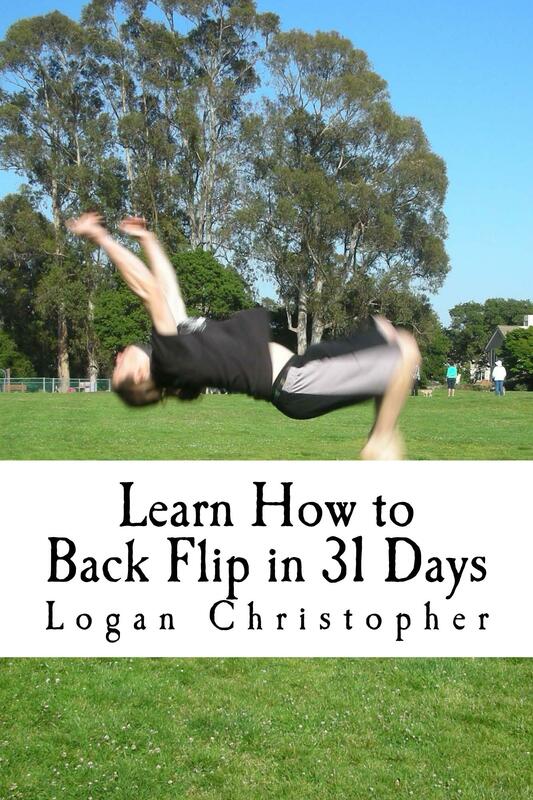 Here’s a really good video that shows the handstand scorpion and more. She is also doing a movement she calls the Tic Toc which is going into the bridge and back. There may be a different use of that name for a move in gymnastics. I’ve seen the handstand fall into a bridge before and done it myself. However getting back into the handstand from that position is much harder. Give it a try yourself. It’s helpful to have a great base in bridging movements before trying any of this. This Scorpion pose is also known as Vrschikasana in yoga, although that may refer to the version where it’s a forearm stand rather then on the hands. And an interesting little philosophy on this move. The head, which is the seat of knowledge and power, is also the seat of pride, anger, hatred, jealousy, intolerance and malice. These emotions are more deadly than the poison which the scorpion carries in its sting. The yogi, by stamping on his head with his feet, attempts to eradicate these self-destroying emotions and passions. By kicking his head he seeks to develop humility, calmness and tolerance and thus to be free of ego. The subjugation of the ego leads to harmony and happiness. Read more here. Wow… i hope i will be able to do this too, one day.